In recent times engineers and contractors pay much more attention to the buildings than earlier times. As the time has changed they are more aware of saving energy and when you spend less energy you save more money. In such scenarios, the engineers are using hydronic heating system massively in many buildings and constructions. It is a technical way to make the house warmer in winter season while spending less energy. Why Do People Use Hydronic System? Elaborately saying, hydronic system is used for both heating and cooling the room. Here it is mentioned about the hydronic heating and its process that through this process engineers make room warm without spending much money on electricity and using heating machines. First It is quite simple to install this system. The installation is done under the flooring of the house that means there will not be any visibility of the system. Also, it does not occupy more space in room. It is energy saving technique. By installing this system, one can easily increase or lower down the temperature as per their needs. You don’t need any machines, like room heater to control the temperature. 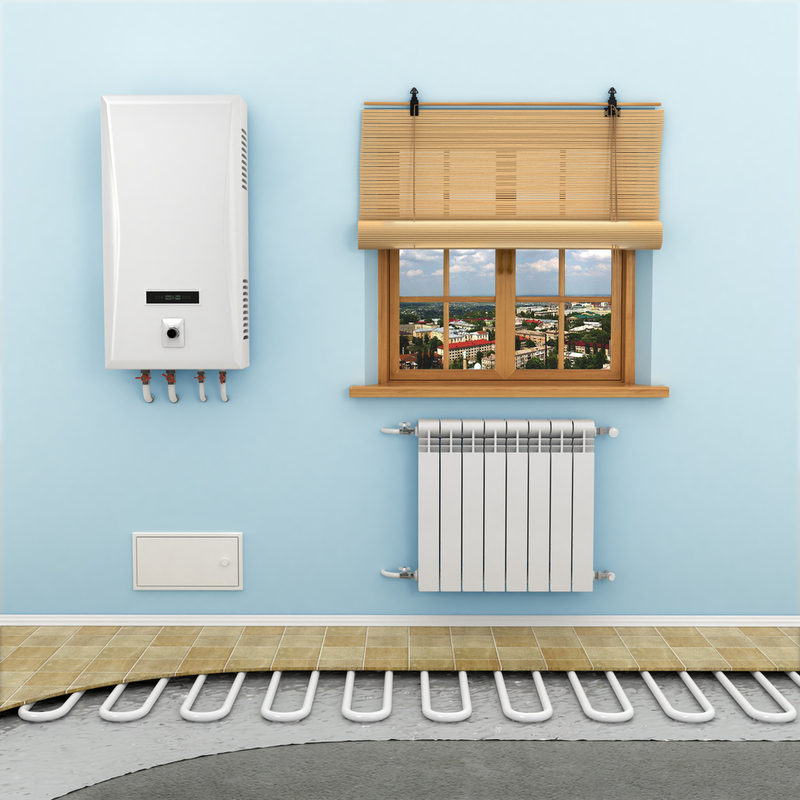 The boiler used in hydronic heating can be used for purposes, like heating and cooling the temperature. It allows you to customize the heating limit. One can change or set the heating limit in accordance to their need. The entire system is installed beneath the floor. The heat is being spread through the floor which helps the heat to spread equally in the entire room. This system provides more comfort than other techniques. Health wise, it prevents the dust from entering into the room and minimizes the chances of ill health. This makes less noise than other heating machines as it is installed under the floors so there is no motor sound that one can hear. 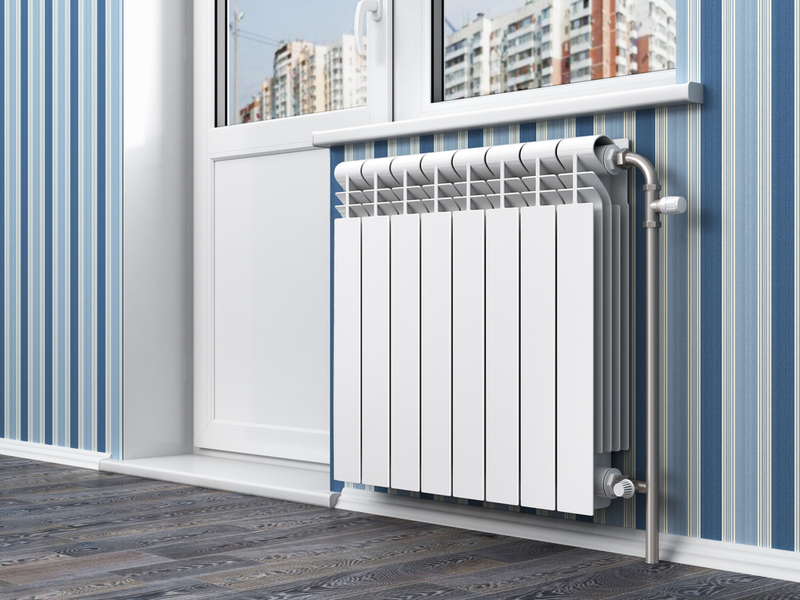 Hydronic heating is more efficient as it uses the water as a heat conductor. Water is more effective heat conductor than air. Hence the system takes over other air heating machines or systems easily. Though the system is safe and makes less noise, still there are some major issues that may occur during installation of the system. One of the major issues is freezing the water flow. The hydronic heating system is installed during the construction of the building. During this time the water might freeze due to not using the boiler frequently. During the construction process, almost in every stage of installation, the boiler and the system must be checked thoroughly to stop the water to get frozen. The second issue related to this system is water leakage. Like mentioned, during construction of the building water can leak through the pipes or tubes. This will lead to damage the flow of the liquid within the pipes. On the contrary, unless the system is tested one cannot be sure of whether it’s a leakage or not. So it is necessary to test the system frequently. Last but not the least problem associated with the hydronic heating system is air penetration in the pump or boiler. If the air penetrates in the system, it can heavily damage the pump or the boiler as the water flow will be disrupted. The best part about the system is that it does not make any sound while heating the room. However, a massive sound occurs when air gets into the pipes or water flow. These are some of the major problems that might occur while installing the system. These points must be considered while installing the system.